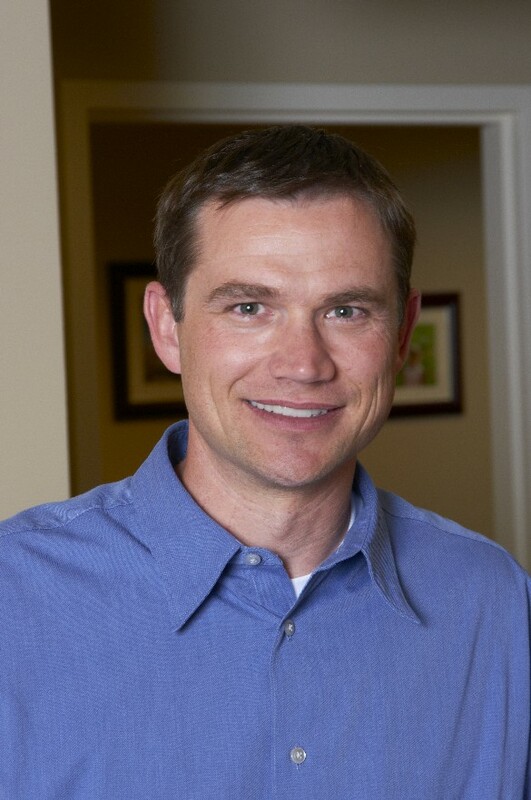 Dr. Burton graduated from the University of Oklahoma College of Dentistry with high honors. He has the privilege of being distinguished as a member of the Omicron Kappa Upsilon, the national dental honor society. He is constantly going to seminars, lectures and hands-on training to keep his knowledge and skills current with all of the rapid changes going on with respect to technology and clinical procedures. Dr. Burton and his wife have two children. They really enjoy the outdoors, making Colorado Springs the perfect place to call home. Their favorite pastimes include: mountain biking, hiking 14ers, camping and skiing.